NEW YORK, N.Y. – Apr. 4 (SEND2PRESS NEWSWIRE) — The first interactive eChat with Joe Klecko, former NFL Defensive End for the New York Jets and the Indiana Colts, took place in February, 2007; it was such a success that SportsGist.com has many more planned. Klecko’s eChat was presented in a question and answer format. It was user driven and focused on issues that members wanted to know about. Members of SportsGist (www.sportsgist.com) have open access to a host of other speakers who will entertain and educate sports fans and athletes, alike. Cat Osterman, the youngest member of the 2004 Olympic softball team has committed to an upcoming eChat on Wednesday, April 4 at 5:00 p.m. EST; she someday dreams of becoming a successful coach and sharing some of her solid-gold skills. Jennifer Cobb, accomplished stock car racer, has also expressed an interest in hosting an upcoming eChat. Other well-known athletes are being approached to present and are currently active members. They include: Michael Huff of the Oakland Raiders; Kevin Thompson of the New York Yankees; Tim Gradoville of the Philadelphia Phillies; John Capel, track and field medalist; Roger Staubach, Heisman Trophy Winner and former quarterback for the Dallas Cowboys; and the scout for the Houston Astros, DJ Alleva. SportsGist.com is the Internet’s leading sports social network; it provides a forum for sports enthusiasts and athletes to interact with professional athletes, coaches, and scouts. The online community provides a platform for athletes to interact with and get discovered by coaches and scouts. Other interactive activities include: chatting with friends; customizing personal profiles; designing personal sports pages; creating blogs; watching videos; uploading photos; finding a coach; recruiting new athletes; and more. Currently, 250+ colleges are represented on the site making it a valuable source of information for athletic scholarships. Founded in late 2006, SportsGist.com has experienced rapid growth with approximately 3,000 new members each week; sign-up is fast and membership is free. Their goal is for athletes and sports enthusiasts to bring their athletic relationships to the next level. SportsGist.com is a subsidiary of Sportz Ventures, LLC; Jeff Becker, CEO, SportsGist.com was a baseball player in the Cleveland Indians’ Organization. William Fernandez, of Temel, Inc., 973-335-6298, wfernandez@temel.com. 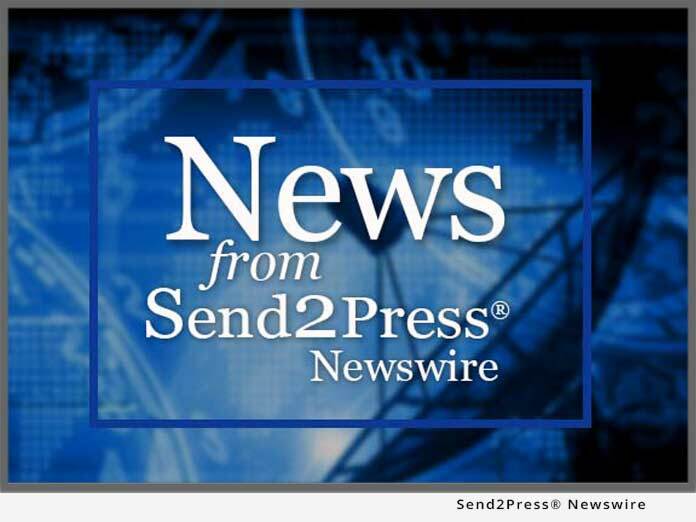 Text prepared by Send2Press on behalf of an agency, Temel, Inc., representing the news source.